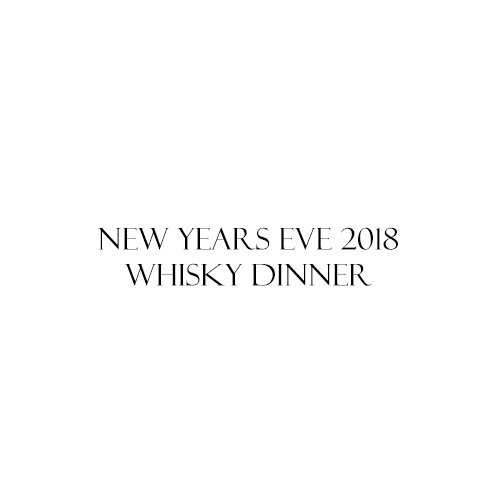 Enjoy whisky at 7:00PM & Champagne at midnight. Happy New Years! *Each Whisky will be a .75oz pour.